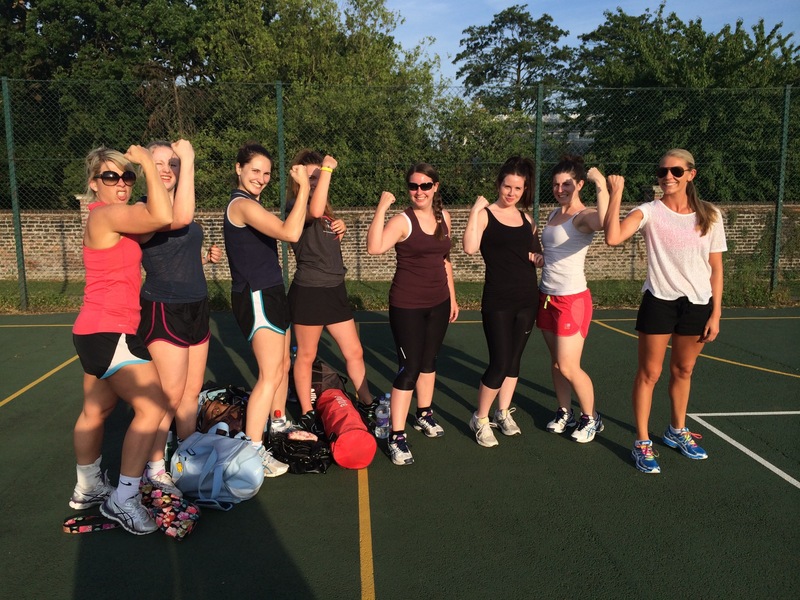 Our senior teams are well established and Palmers Green Seniors have been playing netball competitively for many years. Each of our 5 teams operate on a squad system and members are expected to train as regularly as possible. Trials are held during the summer (usually around June) and teams selected straight afterwards. Pre-season fitness training takes place during July and August to make sure we are all in shape for the season ahead!